The artistic forefronts always have looked at the architecture of an ambiguous way. On one hand, the artists (painters, sculptors, photographers, poets, musicians …) they have had always the label hung of chisgarabises, and have sought with zeal to put in his troupe some architect, who seemed to give him venerability to the group or movement that was. (An architect has artistic sensibility, but in addition it can multiply, enclosedly with decimals). On the other hand, the art of forefront has always something of ephemeral, of bubbly fleetingly. Even the sculpture leaves the traditional materials and experiments with paper, wood, sheet, wire, etc. The architecture is much more solid and lasting. In addition, the architecture is much bigger and, especially, it does city. It is to say: it does environment, urban and human space. It is a scene of the life of the people, and influences her. 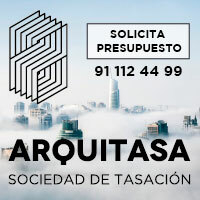 Because of it the architecture serves as standard-bearer and as public relations of the artistic group to which it belongs, and which it represents before the company. But against all this, also is necessary to say that a lot of “pure artists” always have seen with bad eyes the inclusion of architects in his groups, because desvirtuaban the sense of his movement. Making a very crude simplification, the “constructive” movements (De Stijl, Bauhaus, Constructivism, etc.) have always been very architectural and very architects (although Van der Leck and Mondrian got angry). They tried to order the world and used geometry, order, rigor … Just what an architect needed. But the “solvent” movements (Expressionism, Dada, Surrealism, etc.) have neither liked the architects nor wanted them. (However, some have looked for the way, if possible, to “build chaos”, to methodically capture the joke). 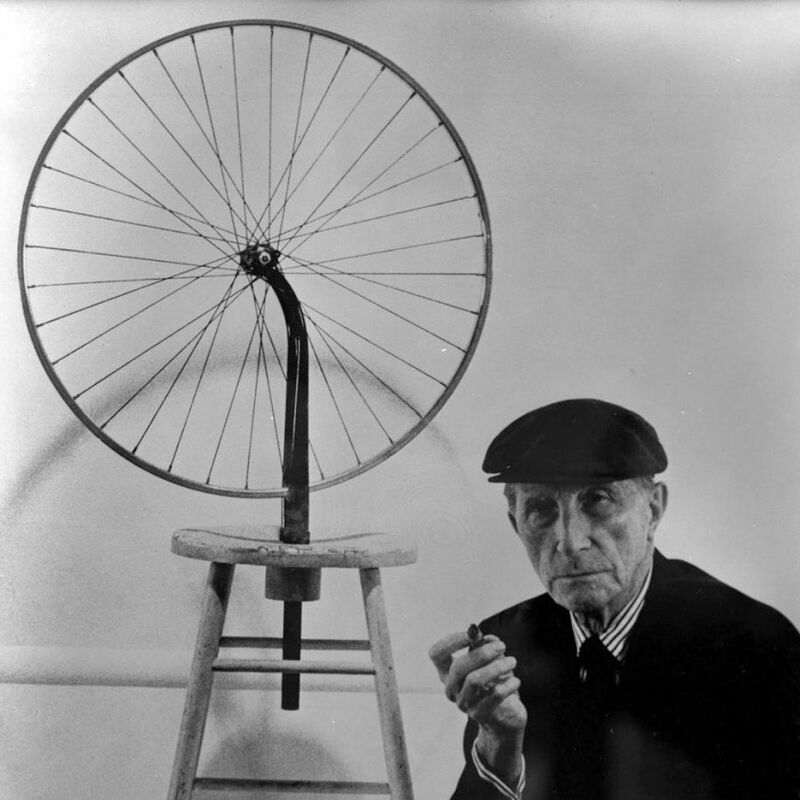 A Dada artist that we referred to in the previous entry, Marcel Duchamp, finished with art. He was not the only one: There were quite a few artists who finished with art. 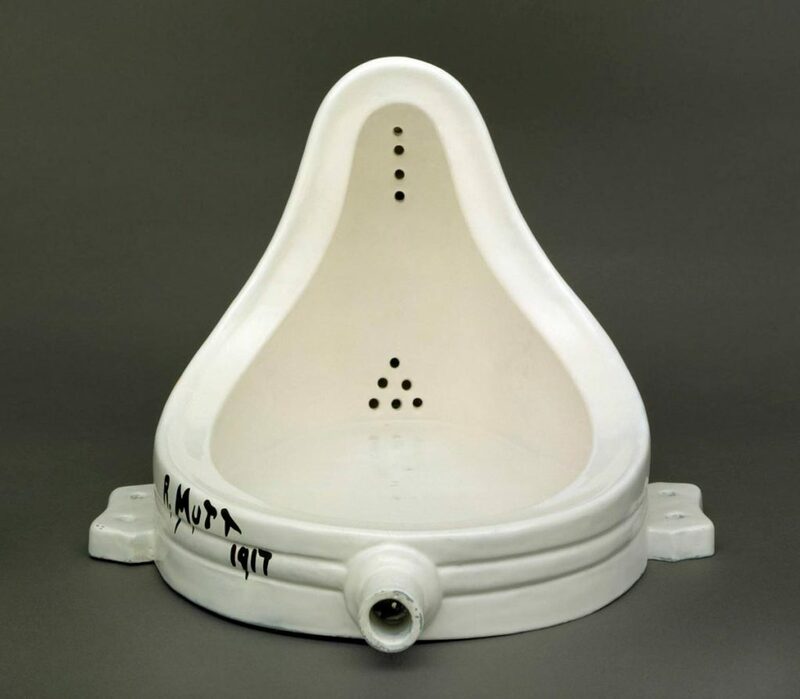 Duchamp thought that if an existing object were taken out of its context and presented as a work of art, that alone would be a work of art. Hala, that’s it. Artwork. Why? Because it was not good for sitting or rolling. Because it was the sum of two existing objects that interfered with each other to lose their use and meaning. By no longer serving, they served to think, to be perplexed, to become indignant, to put the author to birth, etc. (All of them are functions of the work of art). He did another thing: He took a urinal and presented it to an exhibition in another position (horizontal instead of vertical), with a title that indicated another function (Fount) and, above all, signed (with the pseudonym R. Mutt) and dated (1917). The impudence was that with just that gesture the urinal became a work of art. His presentation to an exhibition gave him the art cache, as well as his signature and date. His change of position and use produced an exciting semantic fission that opened new doors to new expectations and interpretations. Once this was done, there was nothing left to do. “Art is all that the artist says is art”. This tautological vicious circle has no outlet. And the good thing is that it’s true. I feel an artist, I propose an object, an act, a poem, a noise, etc., as a work of art, and that immediately provokes criticisms, evaluations, responses, indifference, reactions, etc. Just what arouses every work of art. Therefore, I have made art. Therefore, I am an artist. With a lot of talent, with little? Am I a good artist, am I bad? Do not bother me! Do not take me away with judgments, with evaluations! Do not be retrograde bourgeois! Duchamp was a provocateur. The two examples that we have just seen are two attempts (made) to take the art to the abyss, to put it in the disparadero and not to give it an option. But it was, as we said, a boring provocateur, a quiet man. I did not want to be successful, I did not want to succeed, I did not want to prove anything, I was not right, I did not want anything. Once the art sank, he retired to play chess. He never wanted to exploit his fame, nor earn money, nor scandalize anyone. There was simply nothing more to say. As we said, many people followed that line. Among them, the musician John Cage. I read in some biographies that in Europe studied architecture and piano, but I can not confirm it. What does seem certain is that the architecture interested him in some way. And he has interested architects in many ways. Apart from his experiments with sounds and silences, he is considered the creator of the first happening, which, in full simultaneous and uncoordinated improvisation, de-composes the evolutions of the various actors intervening in time and space. His scores plot randomness. They do not organize it, they expose it. Interestingly, that is also a way of not organizing space. 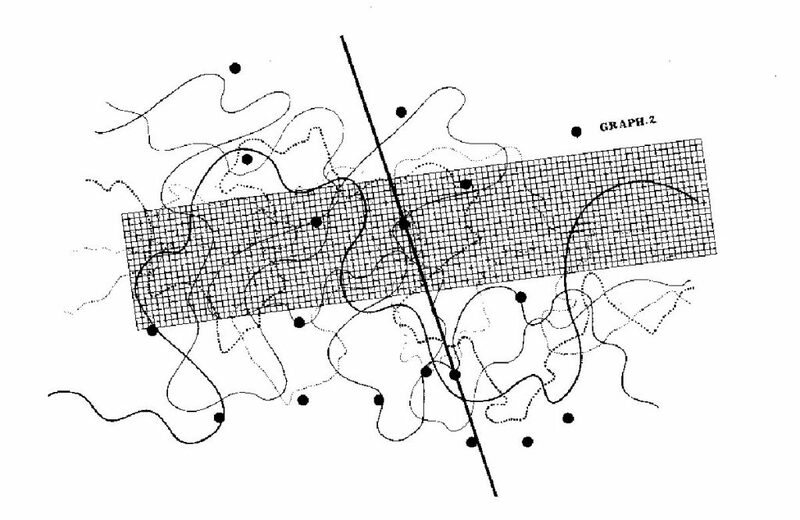 John Cage is full of suggestions for architects. I am infinitely grateful for the comments of the readers of the previous post. Everyone deserves re-comment. MJGE says that a possible architectural equivalent to the opening of 4’33 ” would be to leave a mere container for each user to complete. I agree. (It reminds me of Oíza‘s idea). But it could also be that the architectural work was silent, discreet, neutral enough, so that each user lived their own experiences. Or also that each work had a certain degree of unpredictability and randomness that would complicate, or sophisticate, the human room in it. I dont know. The Cage example opens many vectors. Program 3.6. he mentions Cage’s plastic scores, from which I have looked for the examples I have put there above. Yes. Organizational matrices, tactical plans, battles schemes or “programmatic actions”. Francis, a non-architect attentive to culture, intelligent and curious, ironizes with the lack of connection between art and public, and speaks of the enjoyment of art and the desire to understand it. Unfortunately, both one and the other are increasingly elusive. But both, in short, generate opportunities to peek at ourselves. That’s why we keep going to the museums. Surely we do not have to insist much to verify the death of art. The avant-gardes explored all the roads, and traveled them all the way to exhaustion. The conclusion is lucid, indistinguishable. The last objectives have been reached. The war is over. But then, as Oteiza says, art abandons its experimental path and gives itself to the community, becomes social. And, in a way, architecture is done. Architecture is not art (at least it is not a pure art, we will talk about this another day). Architecture takes the corpse of art and buries it. And, as he has learned enough from him and from all his process, he makes space, becomes a city, becomes a community, and gives himself to the citizens. The good architecture takes echoes of the silence of 4’33 ” and of the praise of the happenings of John Cage, opens, flows and offers space to the human experience. Because it only serves to be at the service of human experience.